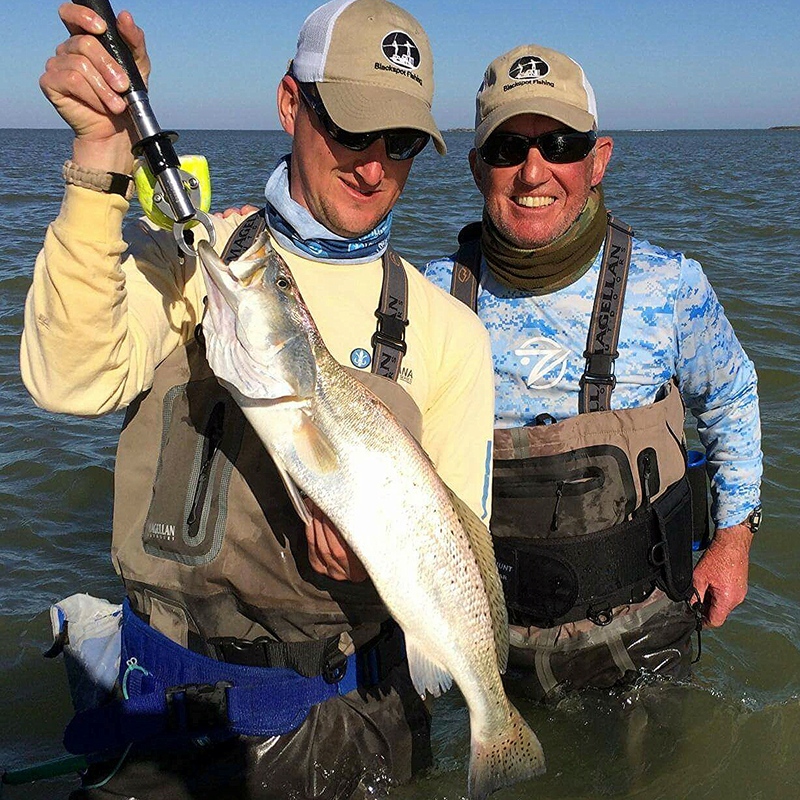 Captain’s Chris and Charlie aren’t just inshore enthusiast, but a father-son duo of speckled trout purist. They’ve not only spent their angling careers pursuing speckled trout, but have instead, dedicated their lives to sharing their knowledge, passion and pursuit with other anglers in their own way. Capt Chris, a Major in the Air Force, owns and operates a fishing blog called The Speckled Truth – a page that focuses on the connection between life and the pursuit of targeting trophy speckled trout. Not only has he caught numerous trophy trout but his writing has been featured at the national level, as well as in multiple publications and online resources. Like Capt Chris, Captain Charlie, has also dedicated his life to educating others, as well as safeguarding the future of the Louisiana Trout Fishery. The New Orleans native, was recently honored as the “Top Tagger” in the state of Louisiana during the 2014-2015 fishing season by CCA and TAG Louisiana. During which time, he tagged and released 2,086 fish, of which 1,946 were speckled trout. Data recorded from recaptured fish gives state biologist sound evidence to the health and wellness of the Louisiana estuary. In addition to his participation in the TAG LA program, Capt Charlie was also recognized by The Wildlife Federation for his volunteerism as an educator of school age children on the benefits of fish tagging as well as sharing the importance of conservation.